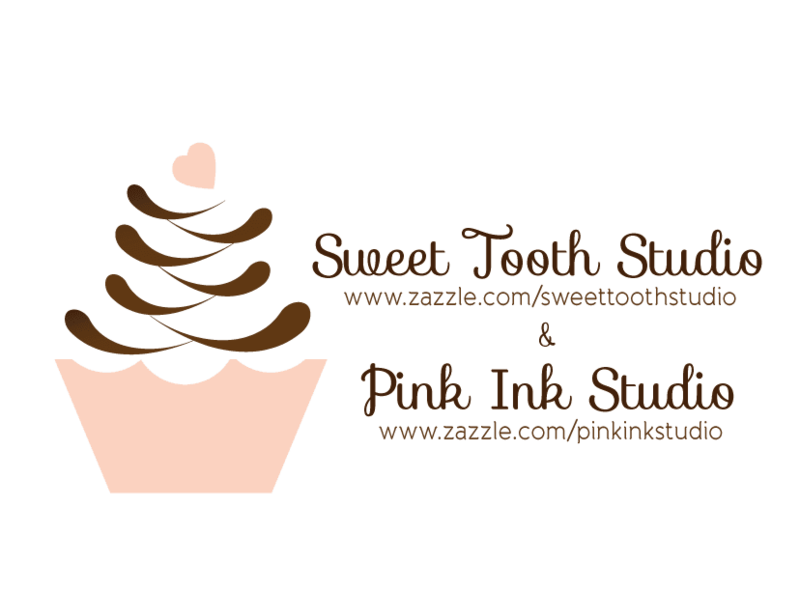 "" Sweet Tooth Studio: Cool Caps! "" 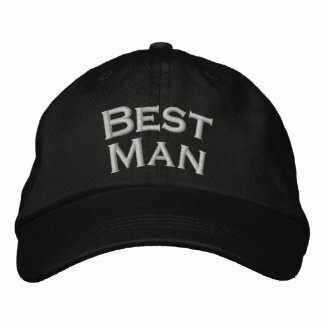 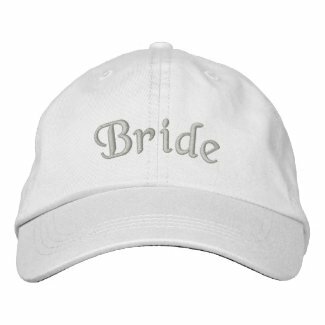 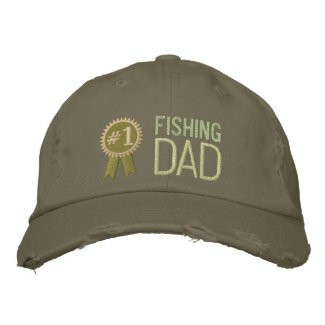 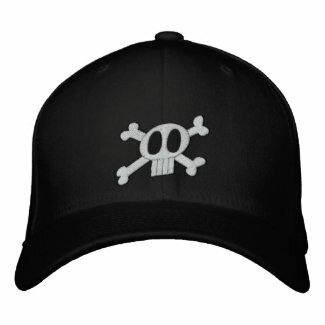 I can't say enough about these adorable hats over at Zazzle. Honestly, there is definitely something for everyone. I just can't decide which one I like best.